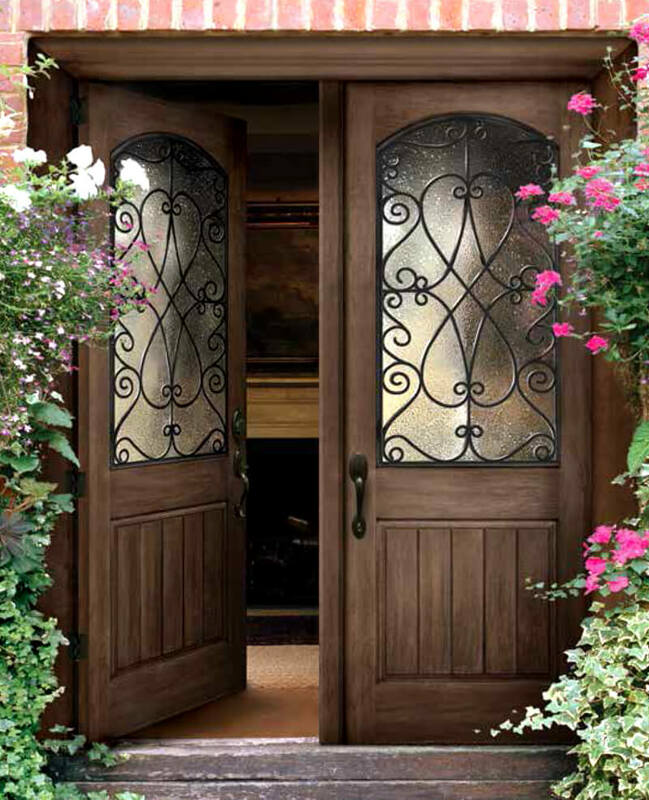 Codel doors welcomes your home with immense style, and customization while maintaining top notch quality and durability. 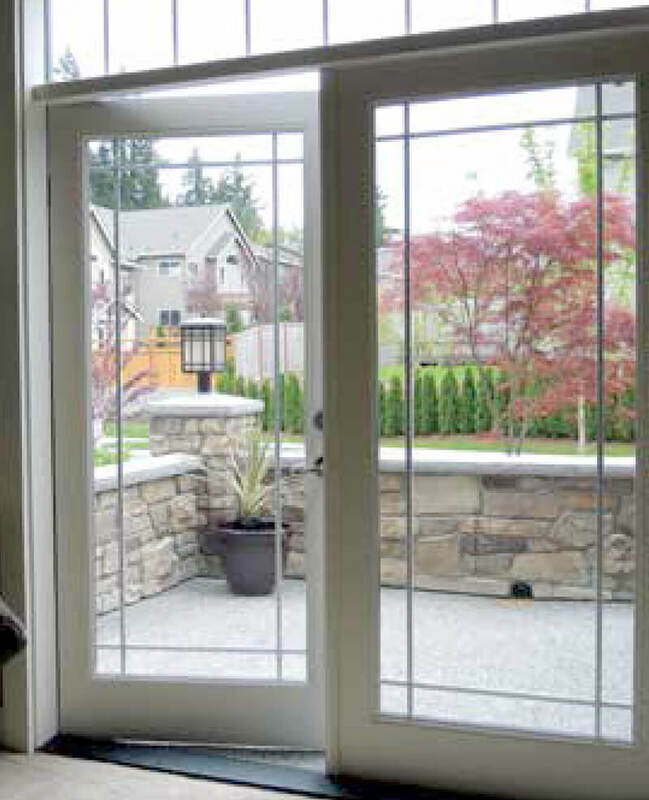 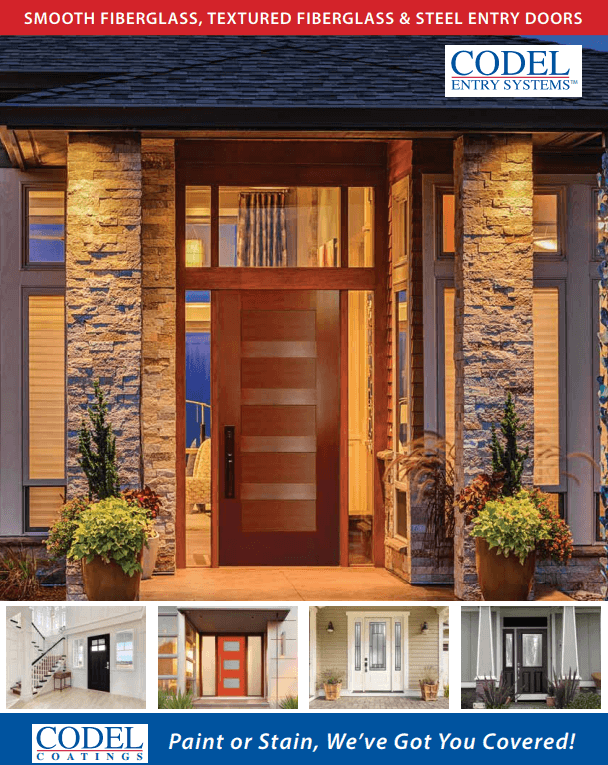 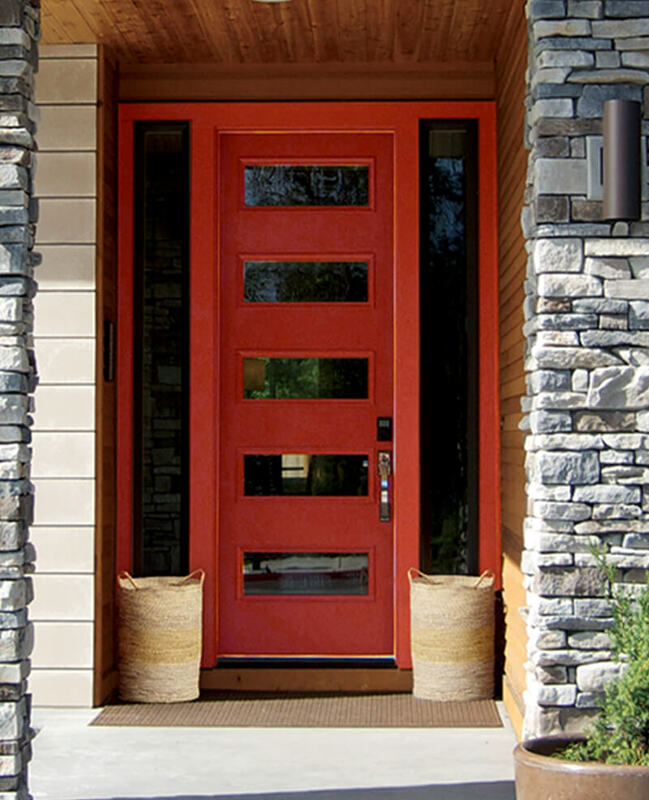 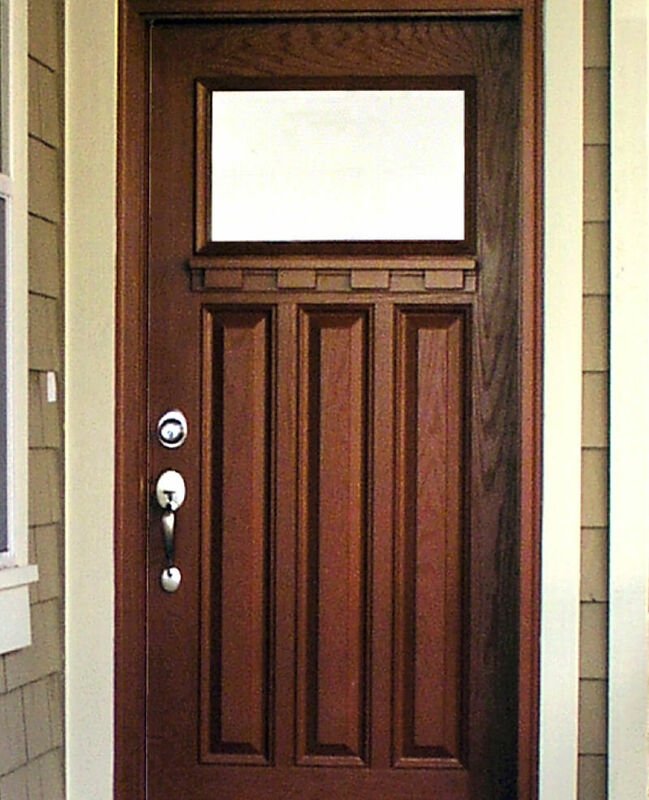 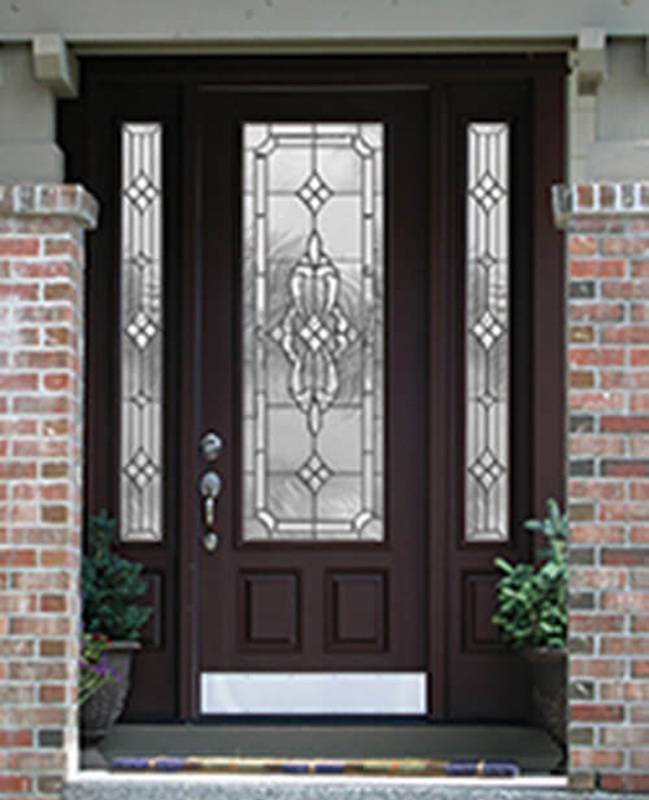 Codel entry systems offer some of the best fiberglass doors in the industry. 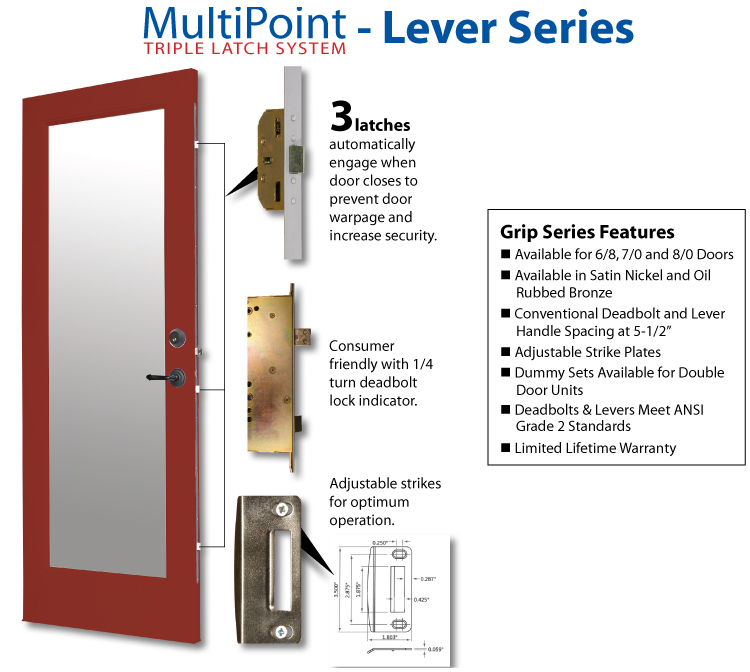 Their unique construction combined with three point locks make these some of the most rigid and secure doors around. 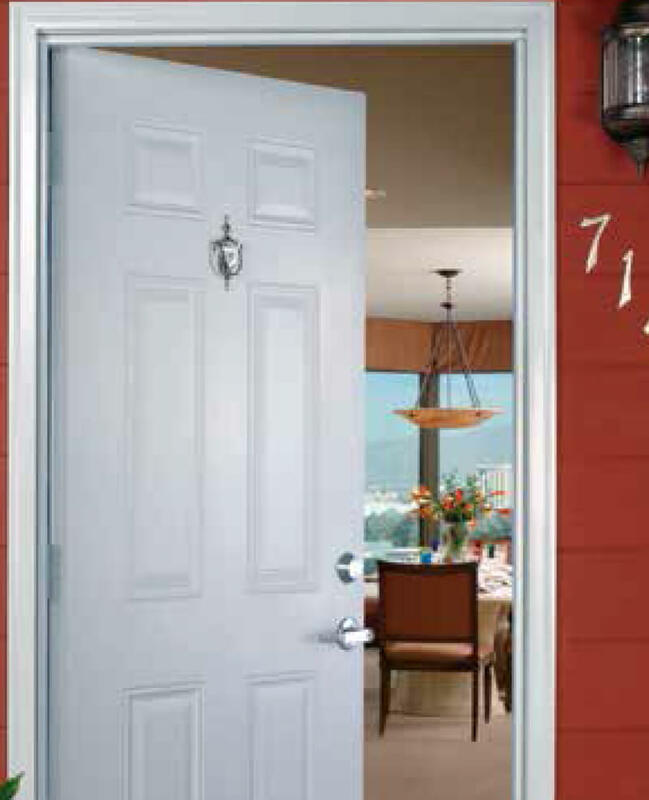 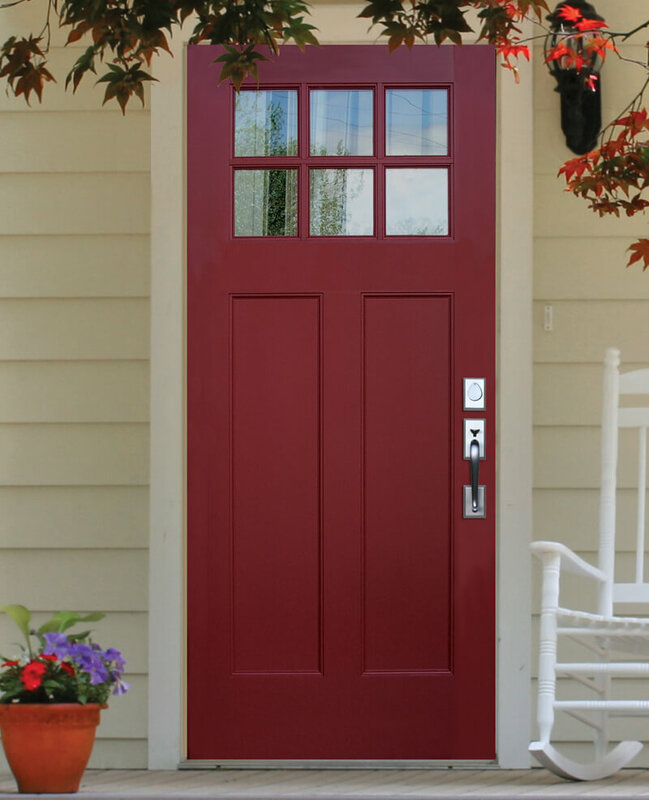 In addition Codel has surpassed the industry in fortifying the door with a proprietary weather resistance package that keeps the door from wicking moisture, warping, splintering or rotting. 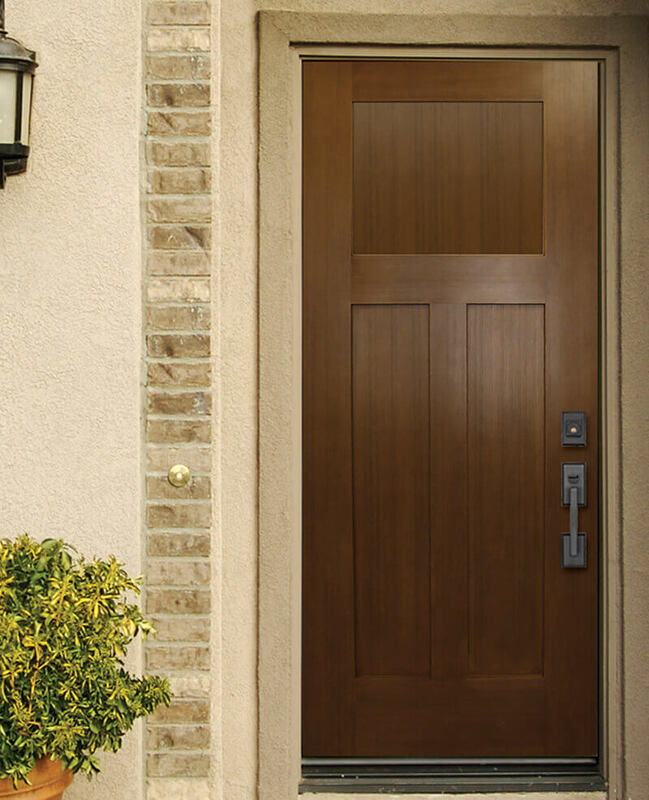 This means you will have a door that will greet people for generations to come. 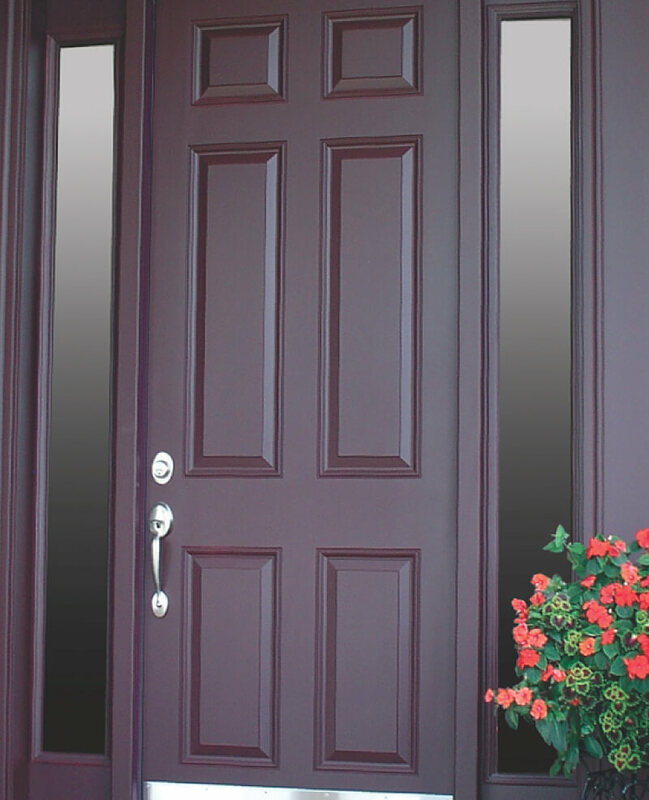 Codel does not stop there. 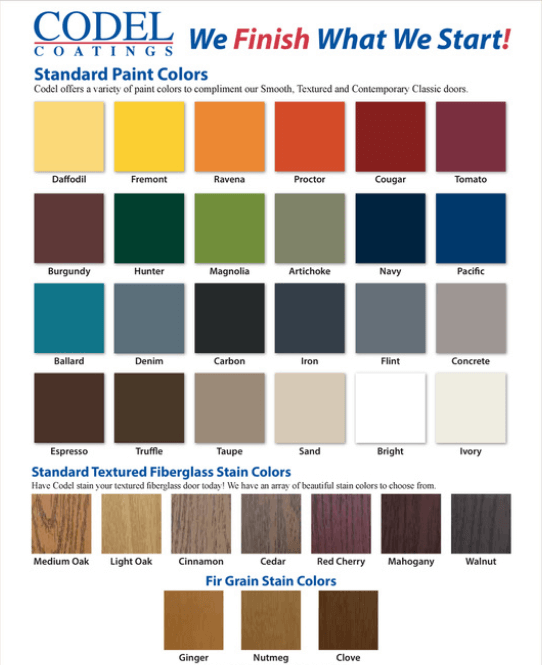 Staying true with one of their tenants “We Finish What We Start!” you are offered robust options for color and finishes giving you the ability to customize the look and feel of your entry way experience. 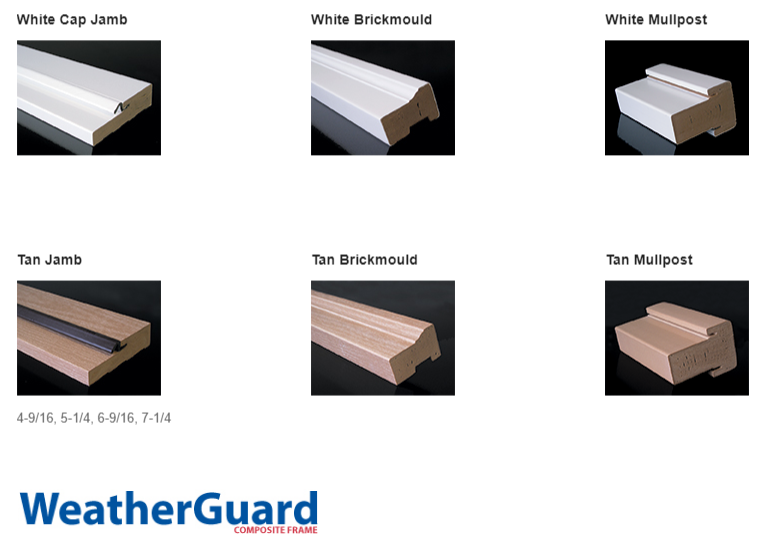 Click on the pictures below for more information on each individual line.